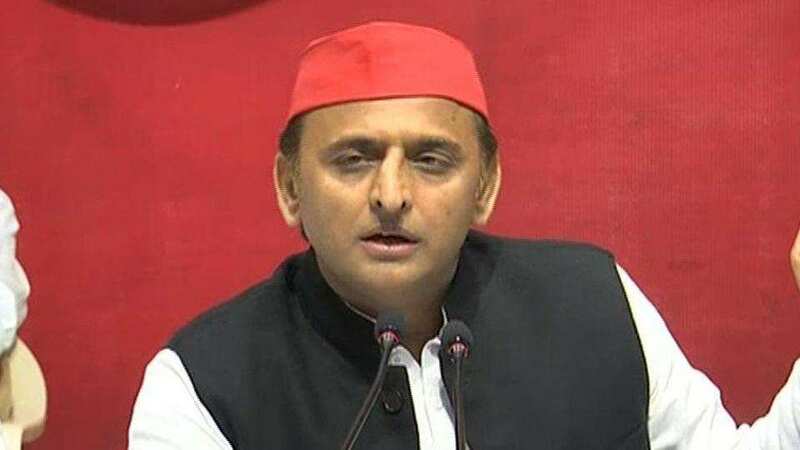 Samajwadi Party president Akhilesh Yadav has said the Congress is part of the opposition alliance that his party has stitched in Uttar Pradesh against the Bharatiya Janata Party (BJP)-led coalition for the upcoming Lok Sabha election. He said two seats were given to the Congress in the alliance. Akhilesh Yadav, who had joined hands with Rahul Gandhi for the UP assembly election last year, had later said the Congress was kept out of the SP-BSP alliance due to “poll arithmetic” with the aim of defeating the BJP in the parliamentary polls.